Zukiswa Nee-Whang began her political career in 2017 as a provincial campaign director for the Democratic Alliance in Gauteng. In addition to that, she also has a passion for early childhood development (ECD), a passion which has driven her to serve as the head of Future Nations Preschools as well as working on various ECD projects. In both roles — head of Future Nations and provincial campaign director — she’s been the youngest in her team, leading a team of individuals older and more experienced than her, an experience she says was both challenging and exciting. As a leader, her approach is to make sure that her team has the resources and the right environment to flourish and she strives to motivate them to achieve their personal best. As ECD project manager at Cotlands, Nee-Whang was responsible for forming strategic partnerships with government officials, community leaders and nonprofit organisations across the country with the purpose of developing models and improving efforts aimed at raising access to non-centre based ECD programmes. 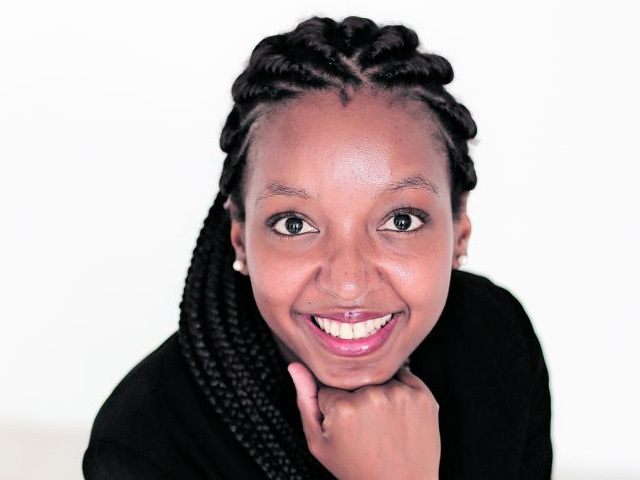 Her qualifications include a Bachelor of Social Sciences from the University of Pretoria, a postgraduate diploma in Management from the Wits School of Governance and a national diploma in Early Childhood Development from Montessori Teacher Training Centre. Nee-Whang had a life-threatening battle with cancer. She was diagnosed with triple negative breast cancer, the most aggressive and the hardest to treat on her 30th birthday. “For once in my life, I had no control over an outcome,” she says about the experience. She went through 20 rounds of the strongest chemo cocktail, a double mastectomy and reconstruction. She is now running a personal campaign to raise funds for Cansa and to bring awareness to the KwaZulu-Natal oncology crises. The campaign is called #GrabABoob and through it, she is hoping to bring the message of breast cancer awareness and prevention to the youth, and creating an opportunity to raise funds and help those who can’t afford cancer treatment. “I run for those who will never get to the finishing line. I run for those who are fighting for their life,” she says heartily.